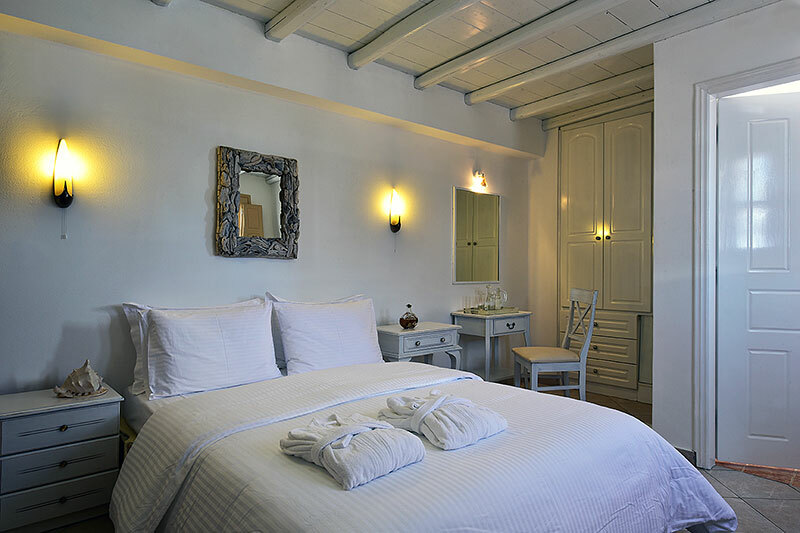 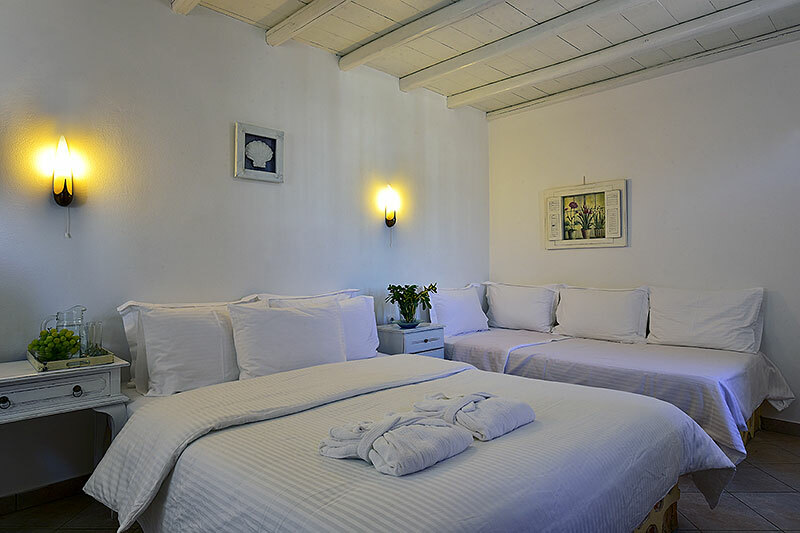 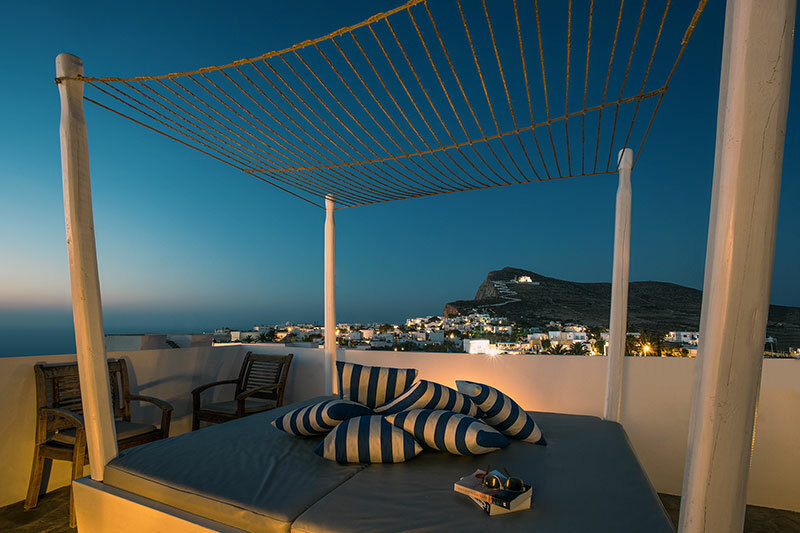 Kallisti Hotel offers 14 rooms..
..each one with beds made with the traditional local stone and wooden beamed ceilings. 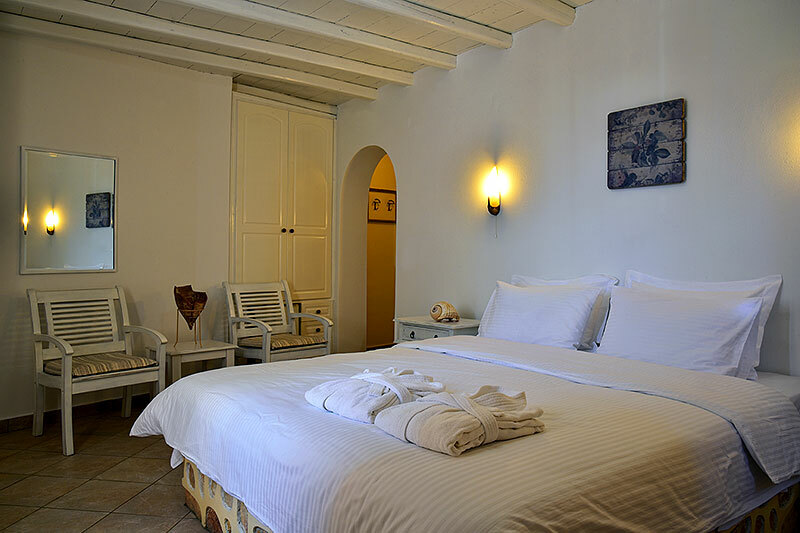 Our accommodation provides modern comforts, with respect to details. 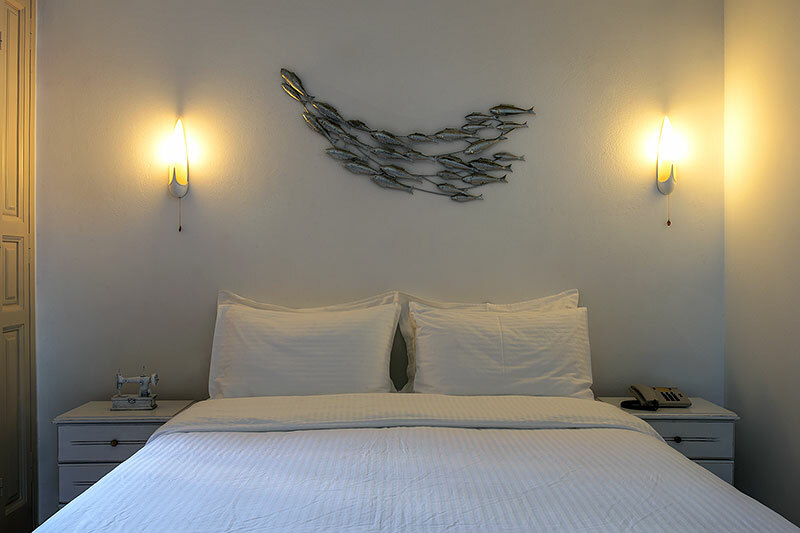 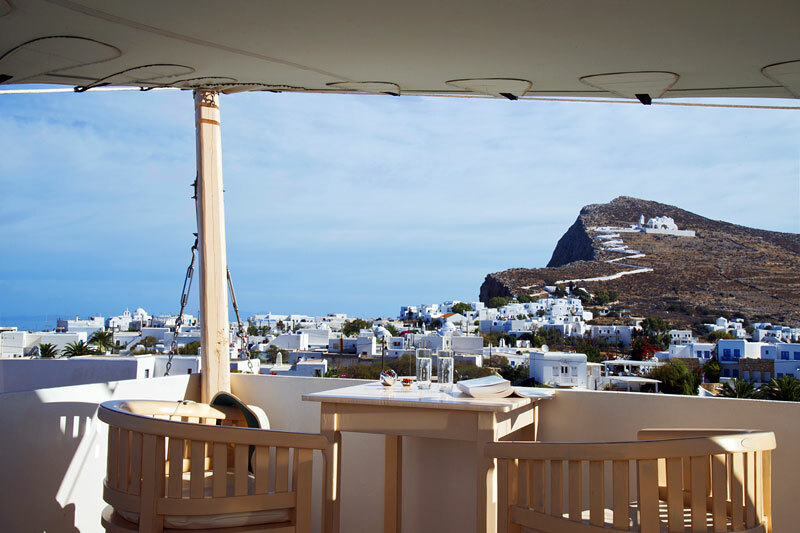 The friendly and enjoyable environment combined with our hospitality, guarantee an unforgettable stay.